Due to the attractiveness of low cost,lightweight and can be heat treated to fairly high-strength levels, spray forming alloy(Al 7075/Al 7055) is used as an airframe materials. 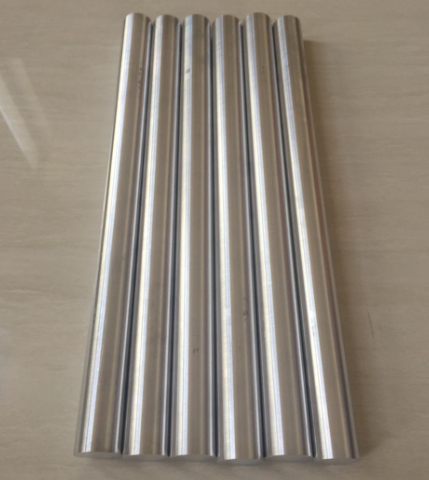 Many aerospace manufacturers will deploy the super-high strength aluminum alloy from our company.Because we can promise the tensile strength no less than 690MPa and excellent mechanical performance.The super-high strength Al alloy round bars shown in figure without no packaging will be sent to our USA customer. Here,thanks again for the affirmation of our products.